Samsung Galaxy Note 9₹ 60,200, Galaxy S9, and Galaxy S9+₹ 54,800 have started receiving the anticipated Android Pie update based on One UI in India. The update also includes the January 2019 Android security patch and comes with all the list of changes that are a part of Samsung’s proprietary One UI. The Android Pie update comes weeks after Samsung started pushing One UI powered by the latest Android version to the Galaxy S9 and Galaxy S9+ in Germany. The company also recently brought the latest experience to the Germany variant of the Galaxy Note 9. 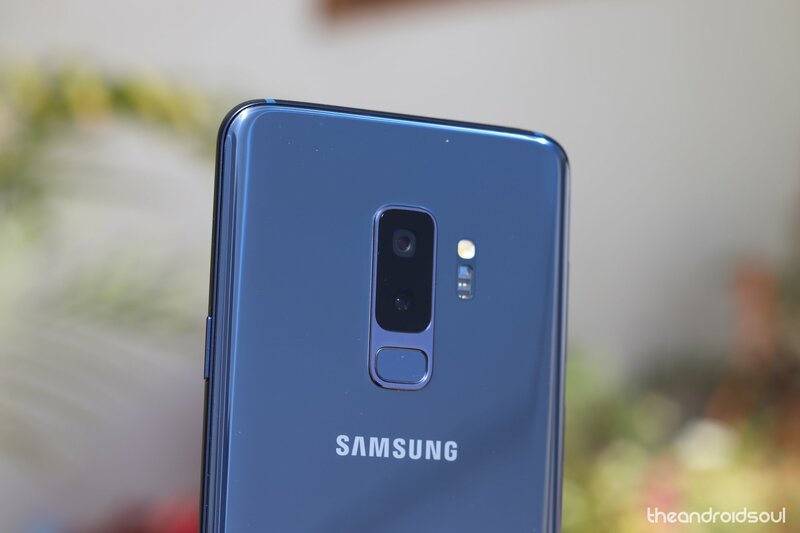 Alongside the latest rollout in India, Samsung has started bringing the Android Pie update for the Galaxy S9 models and the Galaxy Note 9 in South Korea. The Android Pie update with One UI for the Samsung Galaxy S9₹ 41,990 and Galaxy S9+ in India brings software version G960FOXM2CRLO. However, in South Korea, the latest update carries software version G96xNKSU1CRLL or G96xNKSU1CRLN – depending on your network. For the Samsung Galaxy Note 9 in India, the Android Pie update based on One UI brings software version N960FXXU2CSA2. The update for the Galaxy Note 9 users in South Korea comes with software version N960NKSU2CSA1. Users who are already a part of the One UI beta programme, will receive the Android Pie update on their Galaxy Note 9 and Galaxy S9 models at around 150MB, whereas the entire update package for users currently on Android Oreo comes at around 1.6GB. Similar to the past Android updates, the Android Pie update for the Samsung Galaxy Note 9, Galaxy S9, and Galaxy S9+ is rolling out as an over-the-air package. You can manually check its availability by going to Settings > Software update. Users on the One UI beta programme can tap the Download and install option to get the latest experience. SamMobile reported about the rollout of Android Pie for the Samsung Galaxy S9 and Galaxy Note 9 in South Korea on Tuesday. We’re able to independently verify the rollout in India. Samsung announced its plans to release the One UI backed by Android Pie for the Galaxy S9, Galaxy S9+, and Galaxy Note 9 back in last November. Just after the formal announcement, the company kicked off the One UI beta programme for the Galaxy S9 models – followed by the Galaxy Note 9. The stable Android Pie update was also rolled out in Germany just earlier this month.